Sitting on the shores of Lake Kanasatka in Moultonborough, Quinebarge is located in the heart of New Hampshire’s Lakes Region. 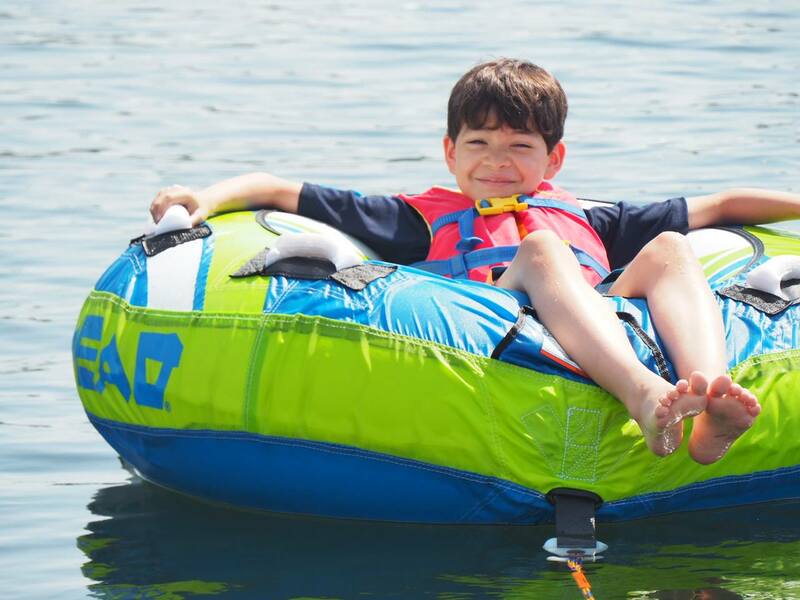 In an area known for its summer camps and outdoor activities, Quinebarge offers unique programming to boys and girls ages 7-16, all summer long. Join us and experience dozens of camper’s choice activities, including land and water sports, a ropes course and zipline, horseback riding, arts & crafts, off-site excursions, and more. Campers at Quinebarge spend most of their time onsite, and have ample opportunity to branch out and experience the Lakes Region. 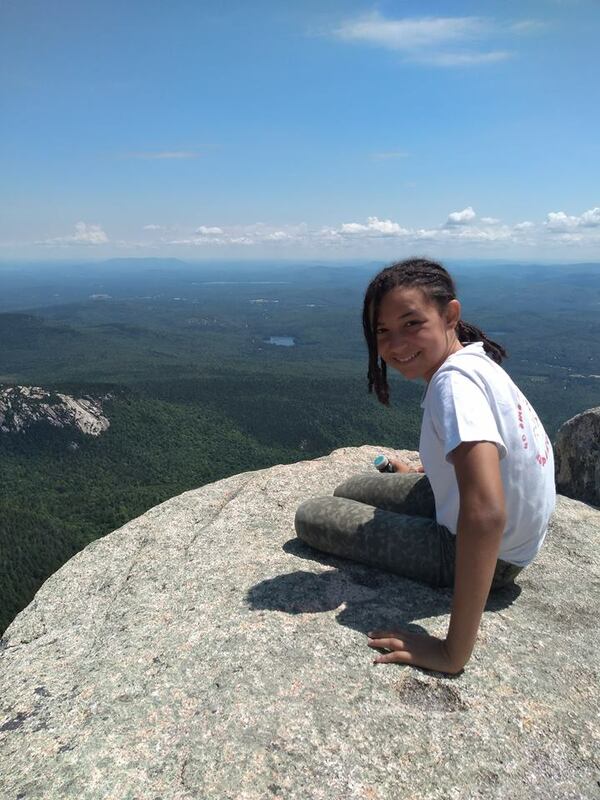 Our daily hiking trips, with destinations from Rattlesnake Mountain and Mount Belknap all the way to Mount Washington, get campers out into the natural beauty of the area while building new skills and self-confidence. For even more adventure, canoe and kayak trips on local lakes and rivers show campers a new perspective on the Lakes Region. Read more about our Trips Program here. Perhaps the most beautiful part of this natural region is its ability to bring people together. Through time spend in groups both at Camp and on trips, campers form friendships that will last a lifetime. 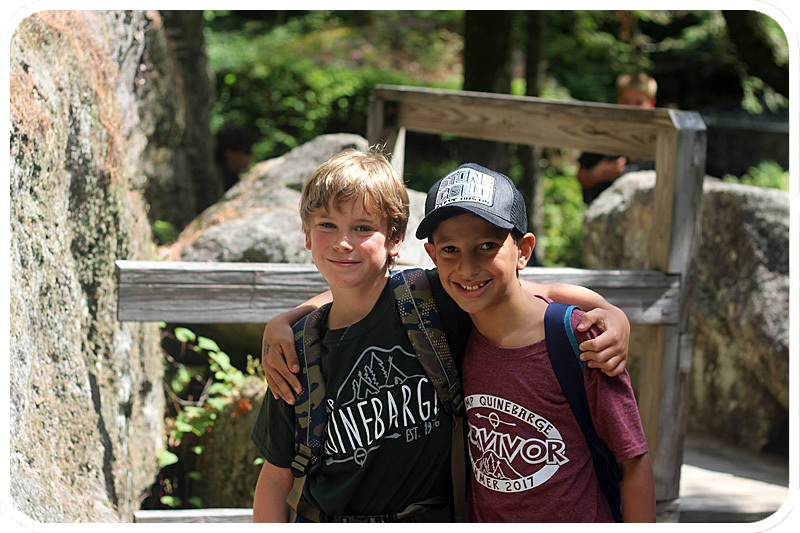 These friendships are something we pride ourselves on, and we can guarantee that your child will remain close with their Camp friends for years to come.